It’s November market fans! Time to make your Thanksgiving dinner shopping list. 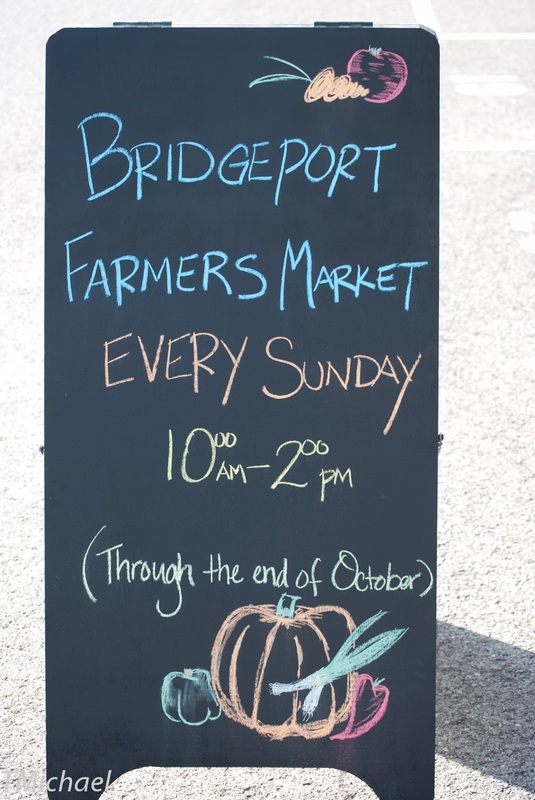 The first Winter Market of the season will be held on November 19th inside the Bridgeport Conference Center, 11am to 2pm. Everything you need to prepare your Thanksgiving feast will be available along with unique Christmas gifts handcrafted by West Virginia artisans. Shop local with us and know where your food comes from!